Corey Feldman has confirmed the name of the man behind the Soda Pop clubs that allegedly molested him as a child. According to Roman J. Israel, Esq. writer/director Dan Gilroy, Netflix is the place to be for creators to share their content with audiences. Even though the American entertainment company was founded in 1997, it wasn’t until 2013 that the streaming network revolutionized the television and movie business with its first original series House of Cards, igniting the age of binge-watching and streaming services. Tom Cruise is in talks to star in Quentin Tarantino’s upcoming film about a late-1960s-set story heavily influenced by the crimes of famed serial killer Charles Manson. While his untitled 9th feature film is still in the process of a distributive bidding war after Tarantino parted ways with The Weinstein Company following the producer’s recent sexual harassment allegations, Tarantino is keen on casting a bevy of A-list actors, including Jennifer Lawrence and Margot Robbie. 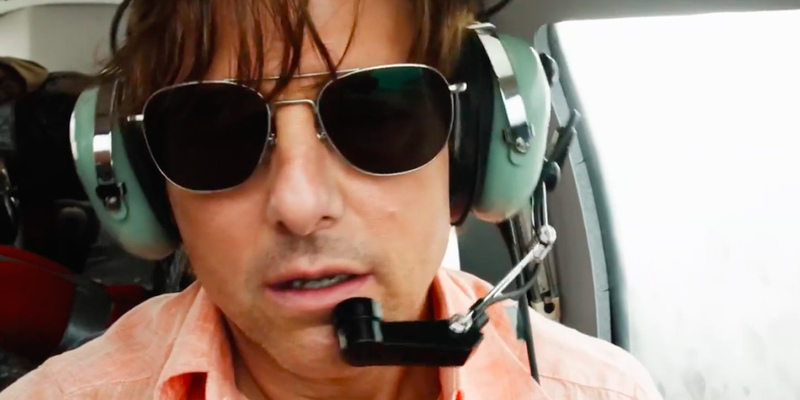 Cruise is just the latest in a lineup of potential actors. 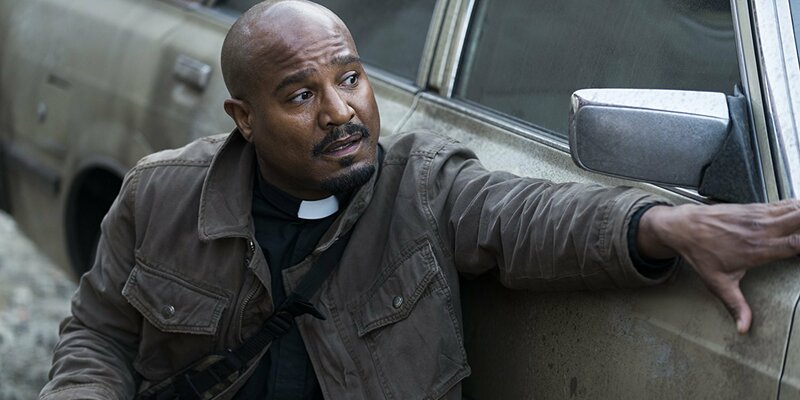 A new clip from next week’s episode of The Walking Dead previews a tense conversation between Negan (Jeffrey Dean Morgan) and Gabriel (Seth Gilliam). The previous meeting between the pair was what prompted fans to speculate that Gabriel will be the next major character to be killed off on the show, to begin with. 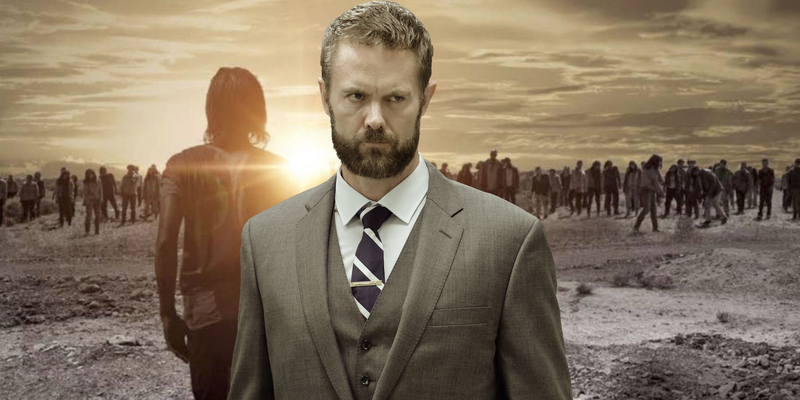 The Walking Dead season 8 brought “All Out War” to the Saviors after Rick united Alexandra, the Hilltop, and the Kingdom into making a stand against their oppressors. In the season premiere, Rick and the others launched a coordinated attack on Negan’s base. With the aid of a zombie hoard, Rick’s army was able to lay waste to the Saviors’ outpost. The battle was a victory for Rick’s forces, though it didn’t come without a cost. Aaron (Ross Marquand) lost his husband Eric (Jordan Woods-Robinson), and Gabriel was left behind by Gregory (Xander Berkeley).